I was given* them back in September to test out, and box fresh this is how they looked: buttery smooth leather from the tan inner to the grey outer, and that distinctive reflective ribbon on the back. They were stunning… almost to the point of being worried about wearing them on the bike for fear of scuffing them up! 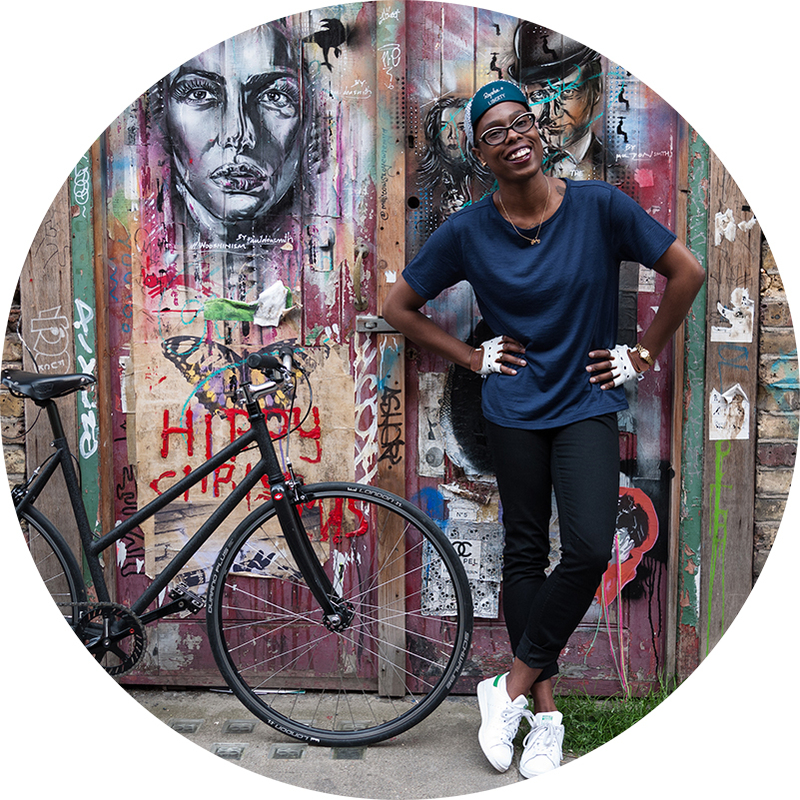 BUT that is the beauty of this ankle boot – they are designed to be worn on the bike, and sculpted to take what cycle life has to give it. 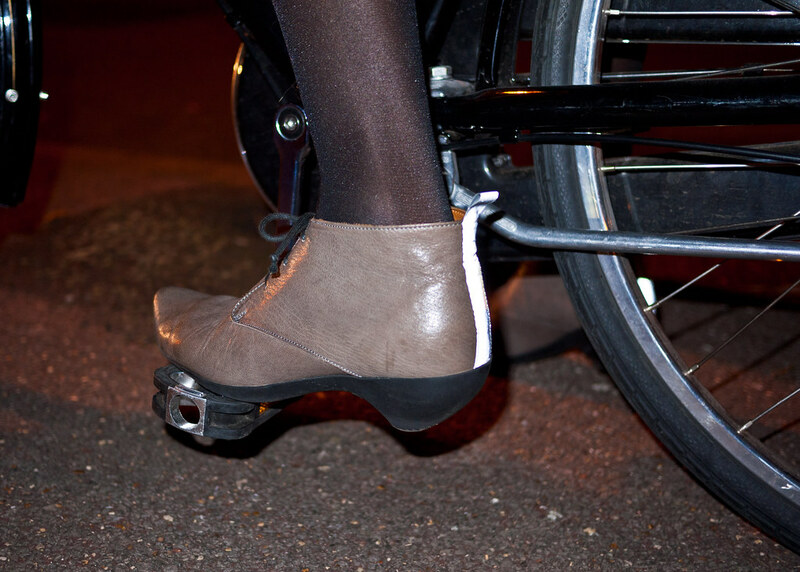 The Bike Fern’s reflective ribbon on the back of the boot certainly has the cyclist in mind. This visibility feature is subtle and doesn’t distract from the aesthetic of the boot. I really like how it’s integrated into the Fern, working as a visibility feature and a nice detail of the design as a whole. The positioning of it is brilliant for capturing the lights of motorists, and along with your bike lights / any other visibility garments you have on, is effective. After three months wear, the aesthetic of the Bike Fern started to change, with the leather developing a different feel and colour. This is no bad thing. Neuls’ choice of using vegetable dyed leather is brilliant, as it highlights the natural beauty of the material: as it gets more worn/used, it becomes better with age. 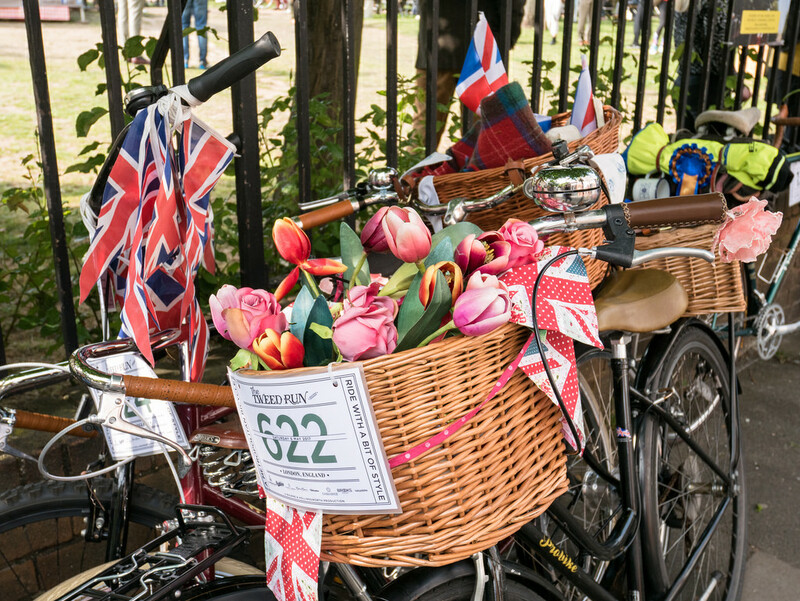 When it comes of the comfort of the Bike Fern, there are two things to look at: the feel of your feet in the boots and the feel of the boots on your pedals. 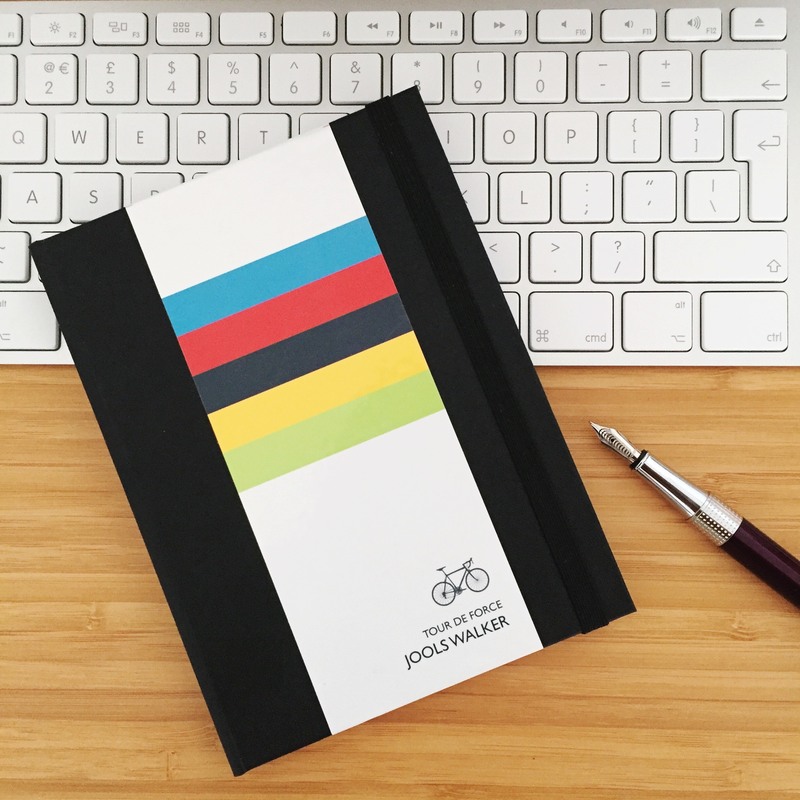 The already well cushioned innersole of the boot eventually moulds to the shape of your foot, making it even more comfortable to cycle in. There has been no painful rubbing of the boot against my feet or issues with breaking it in, and the height of the boot against my ankle was just right. 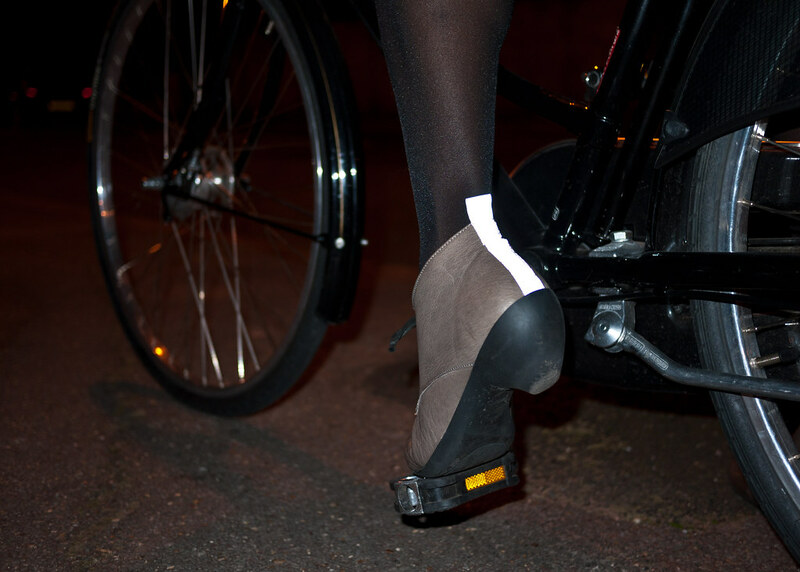 The Bike Fern is designed to be a heel to cycle in… yes, cycling in heels. Designed to sit right into the pedal and not slip, the Bike Fern achieves this with its integrated sole with 1.5 cm of rubber at the base. This hard and sturdy sole does sit nicely on your standard pedals – with no signs of your feet flying off them when your riding. Also worth a special note to the top piece of the heel… no chance of losing that or it wearing down on these. Retailing at £250, Bike Fern Boot is at the higher-price end of the market, but when you consider the quality, craftsmanship and design process behind Tracey Neuls footwear, they really are an investment pair of boots that will serve you well, both on and off the bike. *These boots were kindly gifted to VCG by Tracey Neuls for a review.